Hygienists, join your own online community! Hygienetown is designed exclusively for hygienists to discuss issues and problems related to dental hygiene. Check out the message boards, articles and other content at hygienetown.com. If you’re not already a member, it’s free to sign up! 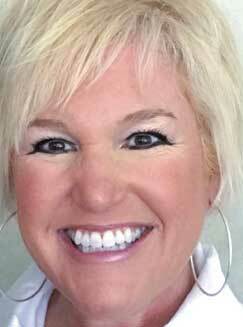 Laurie Rowland is a dental hygienist and educator with 19 years of experience. Rowland earned her bachelor’s degree in interdisciplinary studies and her master’s degree in curriculum and instruction from Texas A&M University in College Station. In 1999, she received her dental hygiene license after graduating from the Blinn College Dental Hygiene Program in Bryan, Texas. 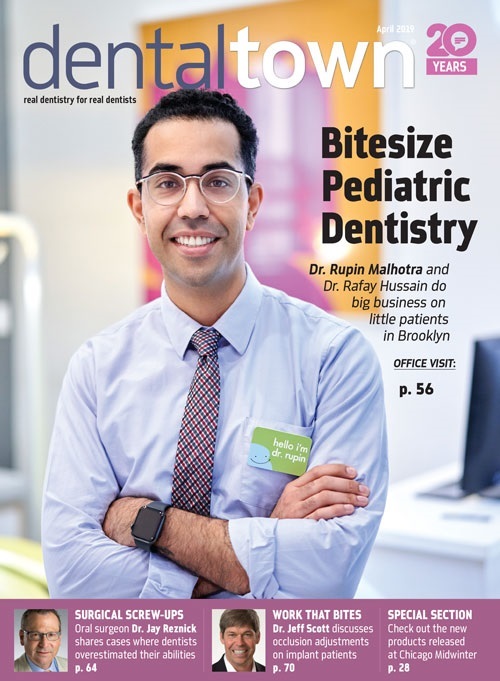 She is now a professor at Blinn College, serving as clinic coordinator and teaching preclinical dental hygiene, dental hygiene care, and dental hygiene practice.